We are helping high risk Tasmanian communities to work together to prepare for bushfires. 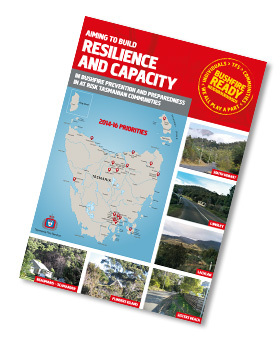 Building on a successful community development pilot 2009-2013, the program focuses on building a 'shared responsibility' approach to bushfire preparedness through recognising that individuals, communities and the Tasmania Fire Service all play a part. 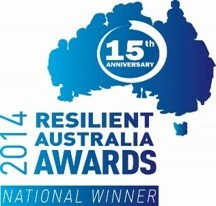 The program's aim is to build resilience and capacity in bushfire prevention and preparedness in Tasmanian communities most at-risk to bushfire through a sustainable community development approach. The program commenced in 2014 with regional Community Development Officers commencing at the Tasmania Fire Service, Community Fire Safety Division. For further information regarding the evidence base and research guiding the programs work please click here. 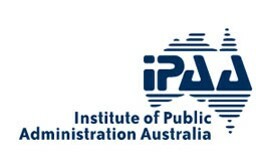 - 2016 State Winner of the Institute of Public Administration Australia.